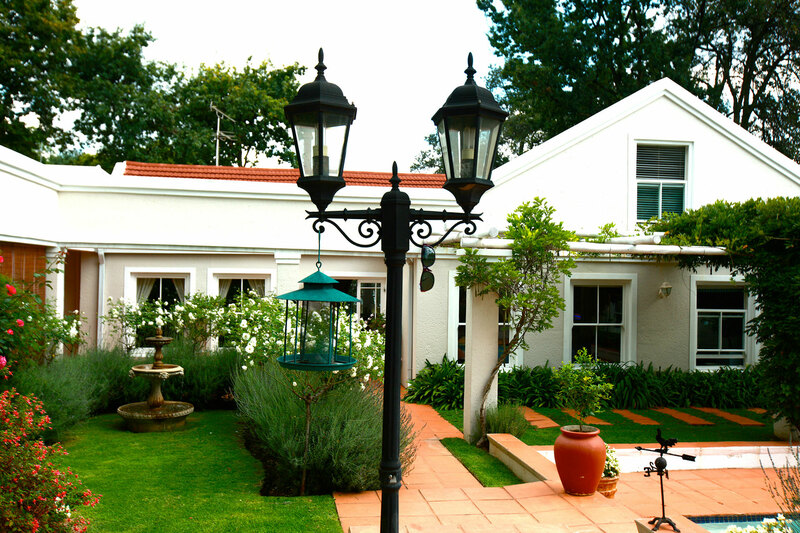 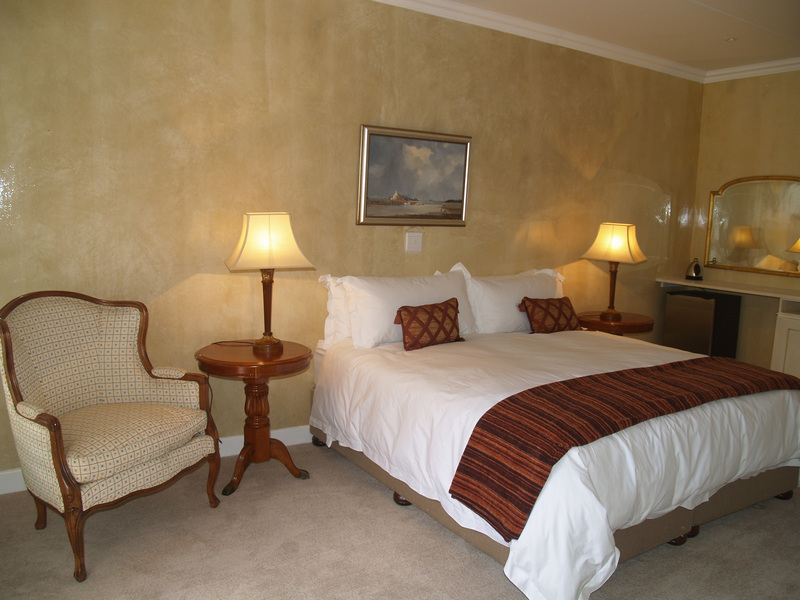 Leighwood Lodge is an elegant, Georgian-style, 6 bedroomed Guest House, set in the beautiful, tranquil suburb of Parktown North in Johannesburg. 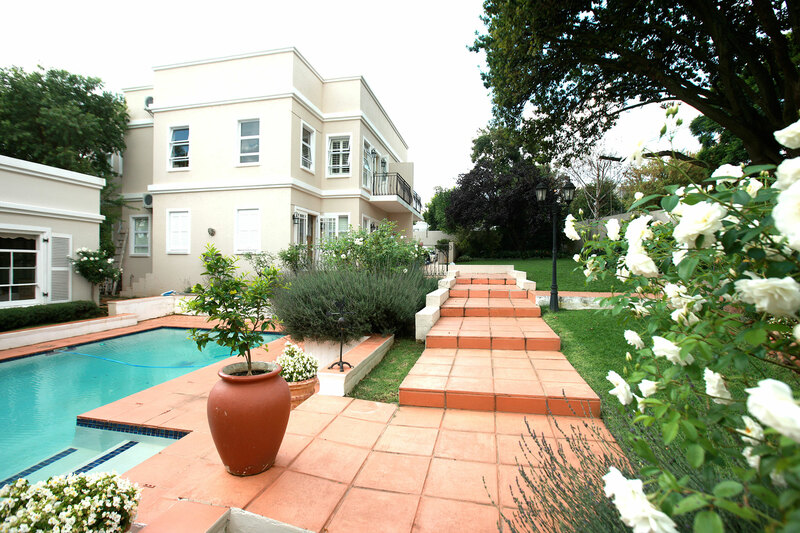 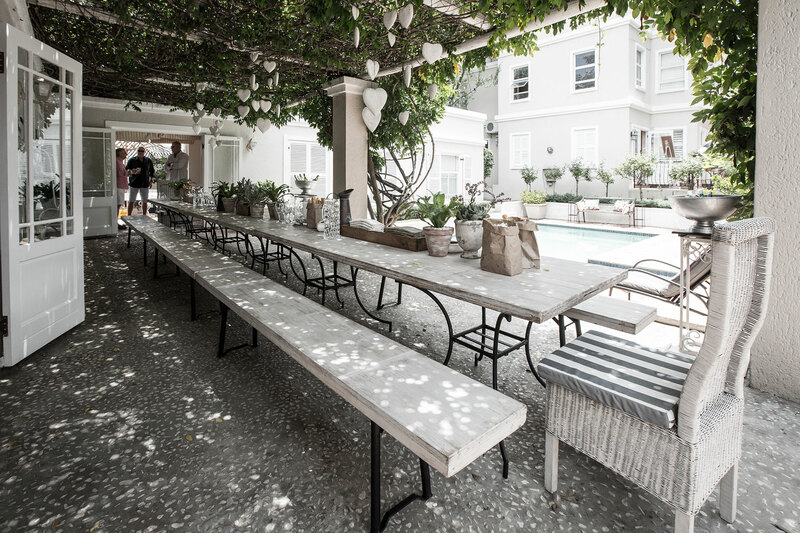 Located within only a 5 minute drive from the Gautrain Rosebank station, which connects with Sandton, Pretoria and O.R. 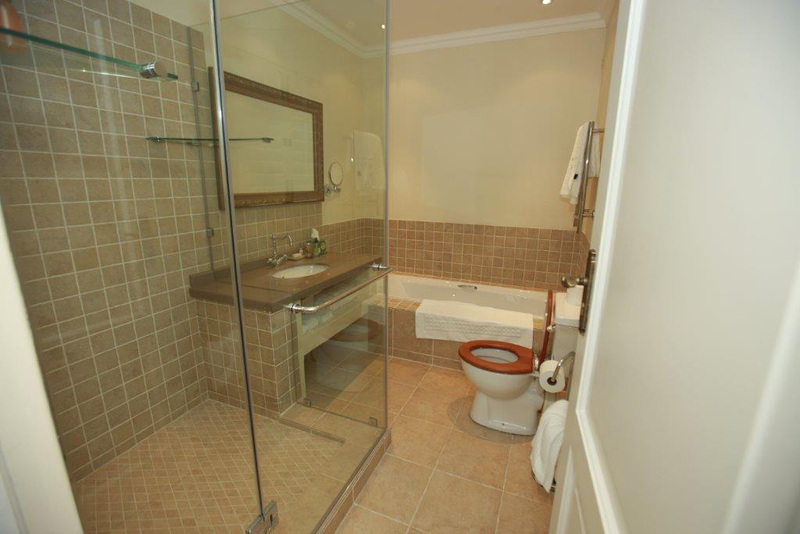 Tambo International airport, the lodge is ideal for both up-market corporate guests travelling to Johannesburg on business as well as the leisure travellers looking for central accommodation close to the city and the northern suburbs. 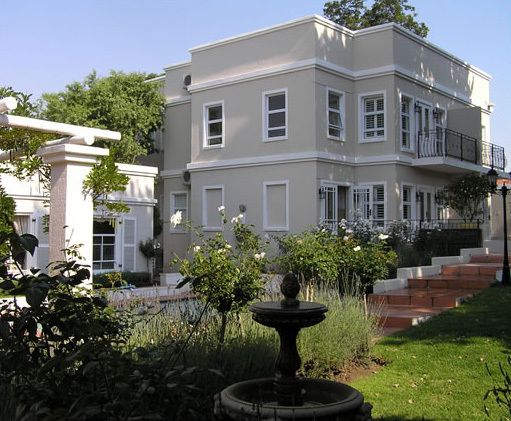 There is quick access to the Hyde Park, Rosebank, Sandton and Randburg business districts and shopping centres, as well as art galleries, golf courses and many fabulous restaurants. 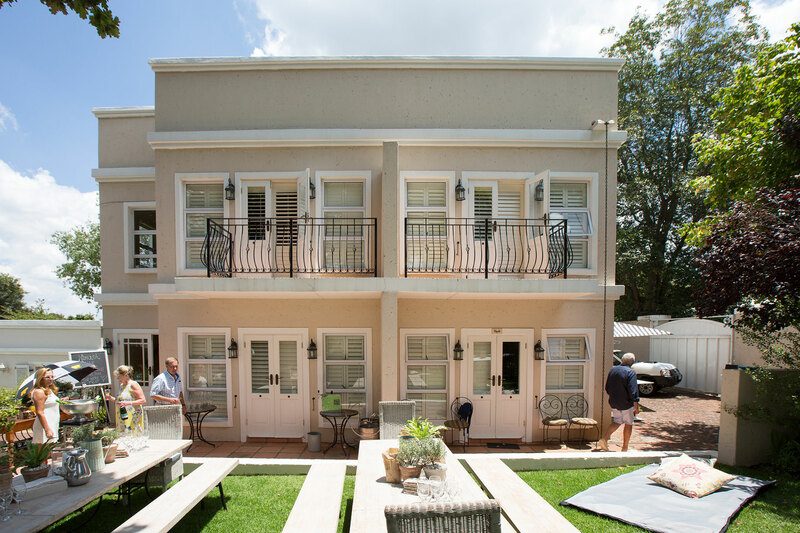 The Lodge offers bed and breakfast accommodation with the comfort, relaxation and warmth that you would expect to feel in your own home, whilst providing the luxury and privacy of a world class guest house. 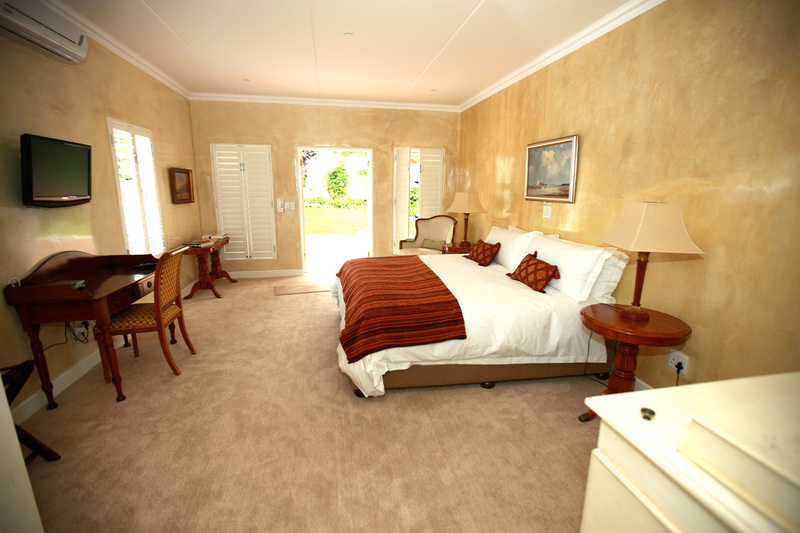 Enjoy spacious en-suite bedrooms, extra-length beds with plush bedlinen and cushions, exquisite gardens and delicious home-cooked breakfasts.